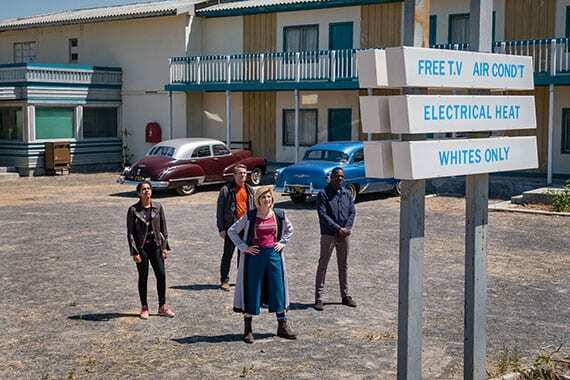 Now with a newly decorated TARDIS, which includes a Custard Cream dispenser, the Doctor is struggling to get her new best friends back to Sheffield from Desolation as the TARDIS has now hit the ‘teens’ in wrong turns. 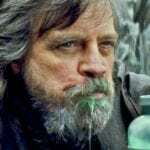 Echoes of classic Doctor Who are not only felt here in the opening moments with off-course landings, but also in the underlying history lesson in which this episode is giving to the youth and of course adults of today. 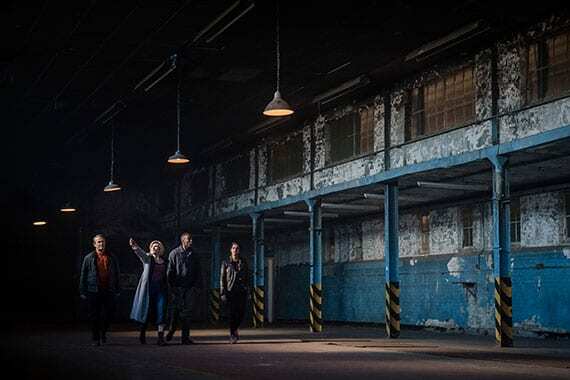 The Doctor (Jodie Whittaker) and her excited travellers arrive in Montgomery, Alabama around the closing months of 1955 and with the whiff of artron energy detected our Time Lord sets off to investigate. 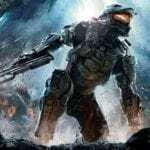 Their first few steps into this slice of a American history however are brought to both a rude and brutal halt as Ryan (Tosin Cole) is slapped across the face by a not so subtle racist. 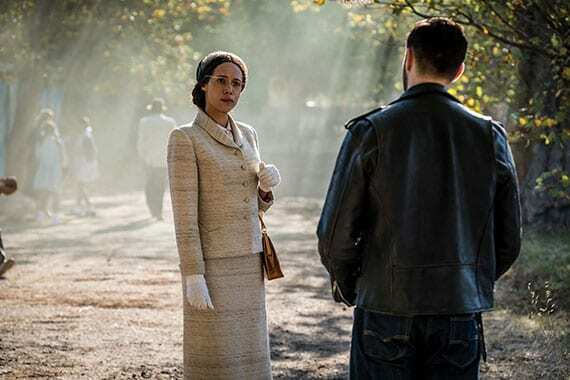 With a rapid volley of threats being thrown towards Ryan and the visitors, it takes the diplomatic movements of one Rosa Parks (Vinette Robinson) to diffuse the situation. It’s not long before the Doctor and her best friends come across the source of the artron energy, as they are nearly thrown violently forwards in time by the criminal Krasko (Josh Bowman) who fires a temporal displacement weapon at them; not only this, but he has a vortex manipulator – as used by the Time Agency – on his wrist. It quickly becomes apparent (to the Doctor) that Krasko intends on interfering with history, specifically Rosa Parks’ history. Armed with that knowledge the Doctor must do everything in her power to make sure Rosa Parks and bus driver James F. Blake come together on the 1st December 1955. Here we have Doctor Who doing what Doctor Who set out to do – educate and entertain. Granted racism is never a subject people like to be faced with, especially when you find it so abhorrent, but hiding it away and making out that everything was ‘wine & roses’ is ignoring history and we all know how that ends. The Doctor has of course tackled racism before, “Thin Ice” being the most recent, highlighting to Bill Potts that “History’s a Whitewash”, and later in the episode the Doctor himself punching Lord Sutcliffe for being a racist. Though it has never openly been tackled as a full-on, human-failing in this manner before. Some may say, “This is to strong for kids!”, but my children learnt about Rosa Parks back in infant school and knew of James Blake before it was mentioned within the episode. 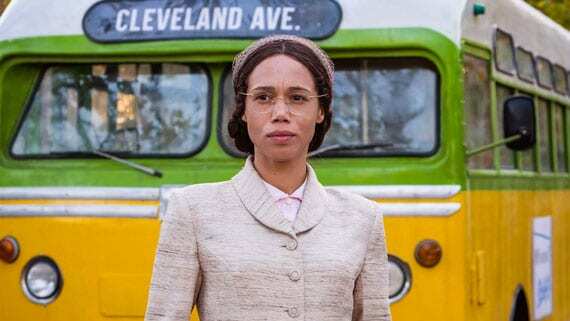 Both Malorie Blackman and Chris Chibnall did extremely well in not watering down the Rosa Parks story by forcing all the praise onto the Doctor (which would have been an horrendous crime). Along with this they kept the humour short, punchy and not overly drawn out, again not diluting the subject matter. Case in point comes after the racist Police Officer leaves the hotel room and the Doctor utters, “I did not warm to him”. A special mention also has to go toward Bradley Walsh. Like with Catherine Tate, when these actors names were mentioned against my beloved Who I cried foul. I could imagine somebody high up in the BBC Towers summoning the Spirit of Michael Grade to corrupt everything brilliant. I disliked Walsh’s previous game show gurning, with him laughing over slightly rude words. I didn’t want him near Doctor Who. But now here I am, three episodes in and I’m already seeing him as the heart of the show. Come the close of ‘Rosa’, when he protests about being involved in the event, the hairs on my arms stood up. Bradley Walsh is pulling a Catherine Tate here. He possibly may end up being one of the greatest companions. Now if we could get both him and Wilf together I’d be over the moon. ‘Rosa’ is what a Doctor Who episode should be. More of this please. Very thought provoking episode that reminds us how far we’ve come and a great starting point for discussions with younger viewers, more of this please! Teaching lessons instead of scaring, I am still not sure about the scripts. I thought it was awesome. I’m from Australia and it was only in recent years that I learned about Rosa Parks. Content wise, its very good. Still not sure I loved Whittaker as much as Smith or Tennant. But, she’s getting there and I love the companions.